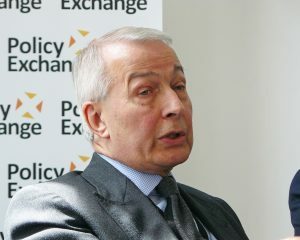 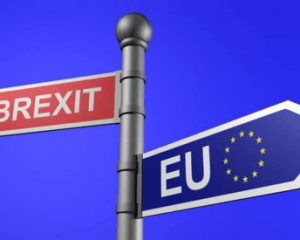 Brexit Beckons: Could the Draft Agreement Spell the End of the Prime Minister? 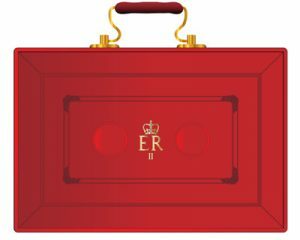 The Budget 2018: What Will It Mean For You? 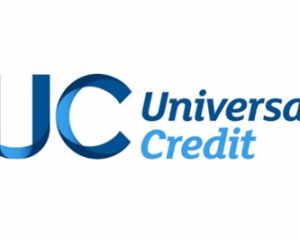 Universal Credit: What Is It and Will You Be Better Off? 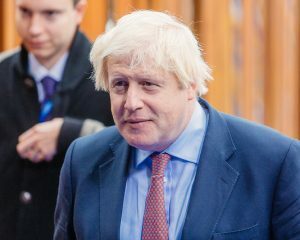 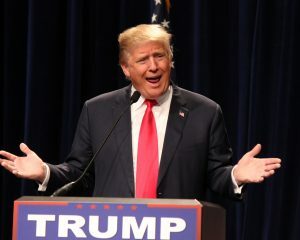 Boris Johnson: Idiot Savant or the Nation’s Saviour? 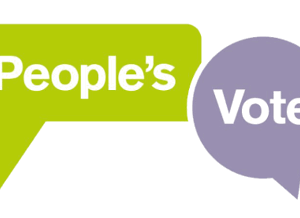 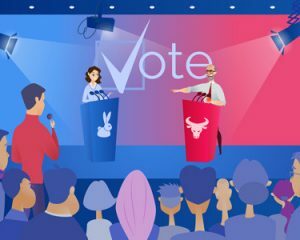 The People’s Vote: What is It and Could it Actually Happen?